Don't throw your money away! End of year reminder to use the rest of your insurance, otherwise that money will disappear. 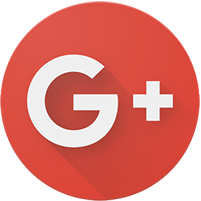 "Easily the best dental experience I've ever had!" "A warm friendly environment and wonderful staff." "It was such a pleasant visit and couldn't have picked a better doctor to go to." "I feel my teeth are in good hands. " 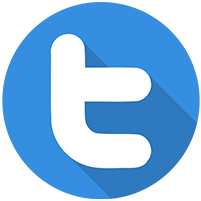 "Dr. Barron and staff are very responsive, warm and caring." 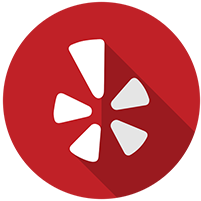 "Dr. Barron is very personable and attentive. " 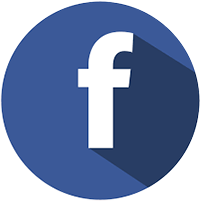 "With extreme confidence I can say that he is the best dentist I have ever had"
Brilliant Smiles Bellevue is staffed by highly-trained dental specialists who are ready to treat all of your dental concerns. 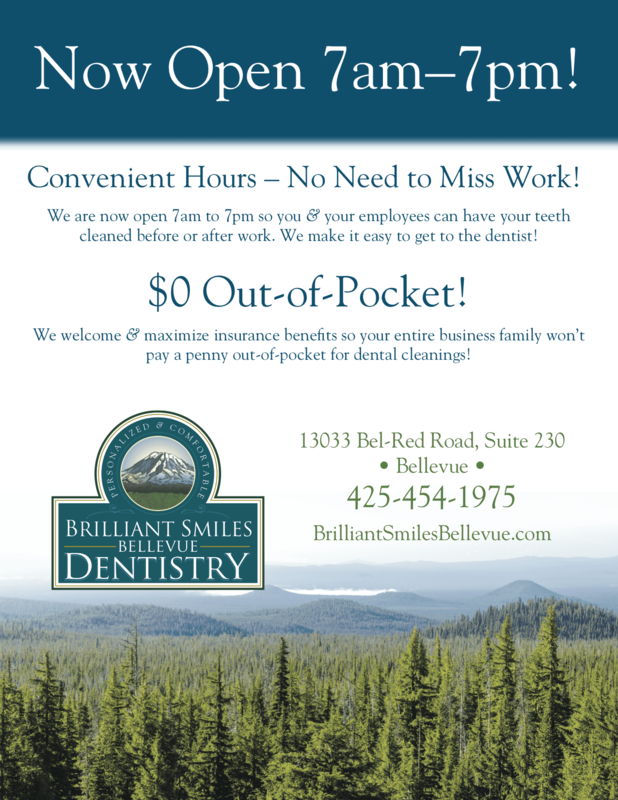 Contact Brilliant Smiles Bellevue today to get started on an oral health care plan that will have you smiling proudly. 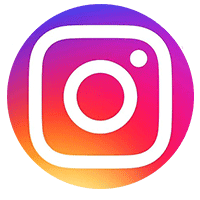 We accept and file all insurance claims and are preferred providers for Delta Dental (All states), Regence Blue Shield, Cigna, Guardian, Premera, and Aetna. Please call our office if you do not see yours listed or have any other questions. If you are afraid of the dentist, you’re not alone. At Brilliant Smiles Bellevue, we believe in treating the patient first and the procedure second. Comfort in care is a premium service we provide with several sedation dentistry options. We offer several different options of sedation, ranging from minimal to deep sedation, to ensure your comfort and peace during your visit. For more information on these techniques, click here. Say goodbye to dental chair anxiety with this calming system that relaxes patients for the duration of their visit by balancing and maintaining the patient’s autonomic nervous system. 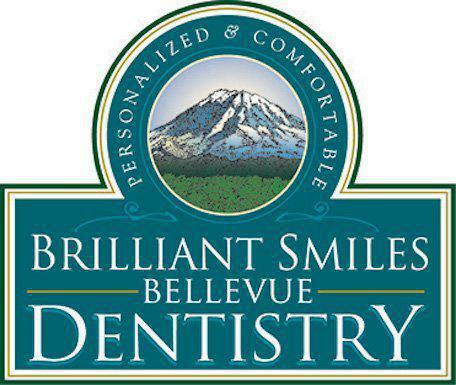 Welcome to Brilliant Smiles Bellevue! To make your visit as pleasant and easy as possible, we ask that you download and print the following patient forms to prepare for your first visit. "They will do whatever it takes to get it right. High confidence in their decision making." "Dr. Barron has given me a million dollar smile and a feeling of self-confidence I never dreamed I would have." "I am so grateful to Dr. Barron and his staff for all of their efforts that I will never see another dentist! It doesn't get any better than here." "He is compassionate towards his patients and offers exceptional quality care! His team is the best around!" "Dr. Barron is the absolute best dentist ever. He is warm and welcoming, very flexible and easy to make appointments with." "He strives for perfection with every case and is constantly challenging himself to obtain better results in order to provide the highest standard of care."